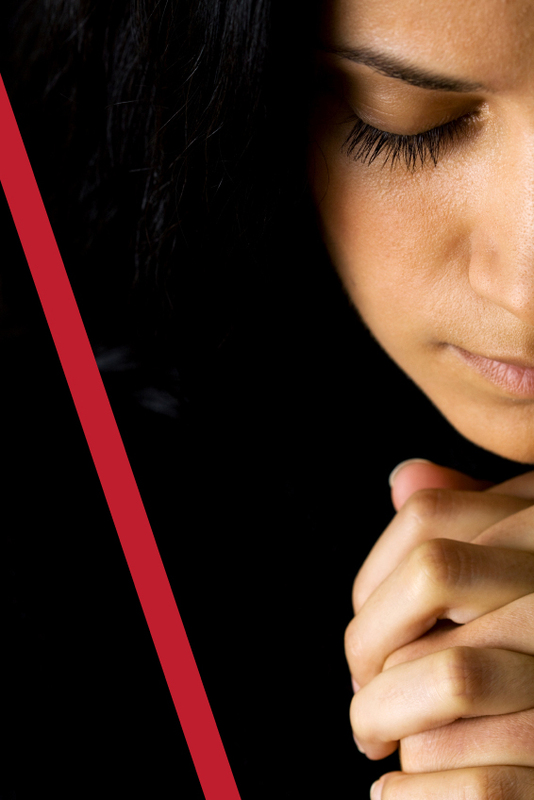 Please contact us at (647) 348-2220 and let us know that you’ve prayed to receive Jesus as your Saviour. We would like to rejoice with you and help you understand more fully what has taken place in your life. The Helpline is staffed with mature Christians who will be glad to pray with you. Give us a call — we’re here to help you understand and grow in your new relationship with the Lord.